Our Northern California-based, family-owned and operated agribusiness, specializes in Mechanical Pruning and Prune & Pistachio Harvesting. 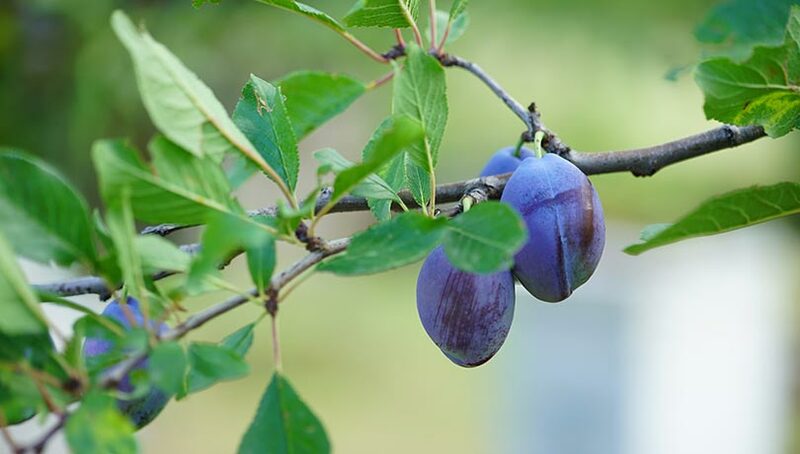 We design and manufacture our orchard equipment to perform with quality and efficiency. 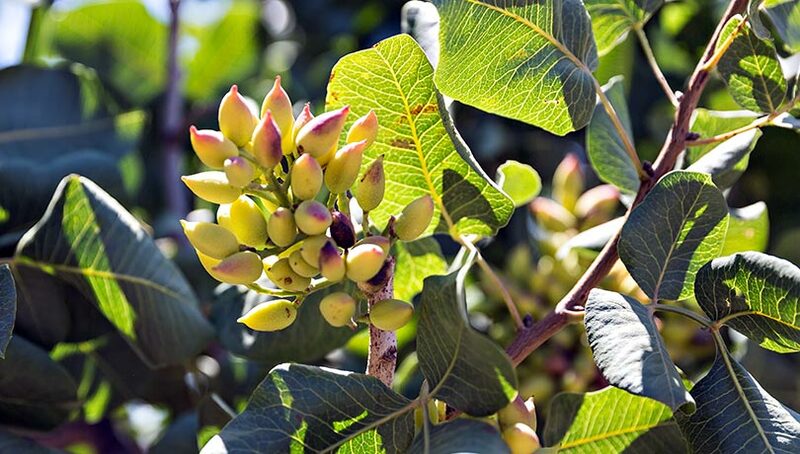 As the California Pistachio industry continues to grow and mature, ENE remains committed to addressing the challenges that growers face. We design our innovative harvesting equipment to perform with reliability and efficiency. ENE takes an innovative approach to providing mechanical topping, hedging and skirting services to our customers. 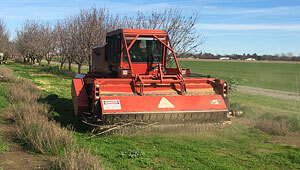 We utilize Flory shredders with high horse power to handle larger wood in almond, walnut, and pistachio orchards.